Google has acknowledged a problem with its popular Gmail email service after users reported missing emails, labels and contacts over the past few hours. I have lost ALL on my emails/folders etc. from gmail. Why would this happen? How can I restore everything? 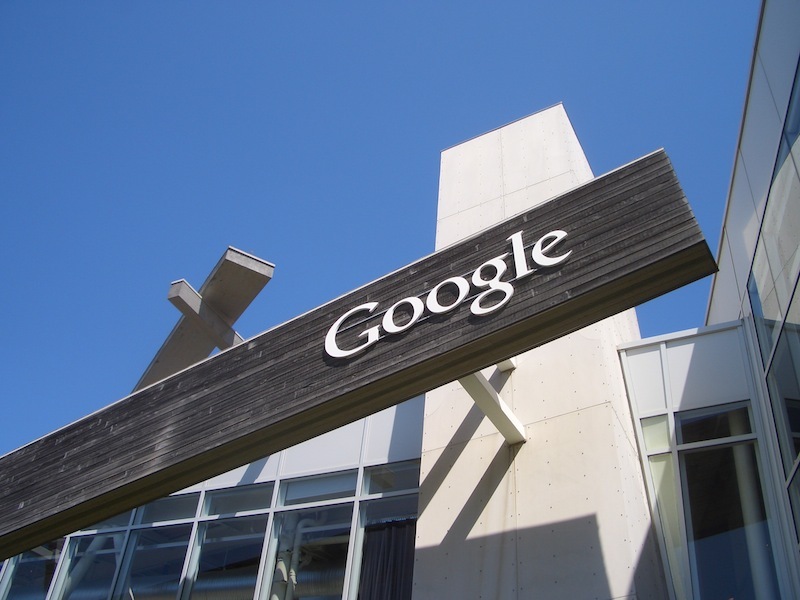 A Google employee responded reasonably quickly, stating that the company would look into the issue. Google then updated its App Status Dashboard to alert users that Gmail was experiencing issues and that only 0.29% of its userbase were affected. A new update was posted to the dashboard only minutes before the writing of this post, telling users that the Gmail team was “continuing to investigate the issue” and that an update on the matter would be posted within two hours. We have checked our accounts and both our emails and contacts remain unaffected. We will update you as soon as Google clarifies the issue. Google has been in touch to report that less than 0.08% of users are experiencing the issues but are working on fixing the issue for those users as soon as possible. With a reported 150 million+ Gmail users (in 2009), roughly 120,000 users have been impacted. We now have a better understanding of the impact of this issue, and we have lowered our estimate of the number of affected Gmail users from 0.08% to 0.02%. We have restored access for a third of those affected. The remaining 0.013% of accounts are being restored on an ongoing basis, and we expect the issue to be resolved for everyone within 12 hours.